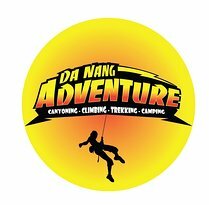 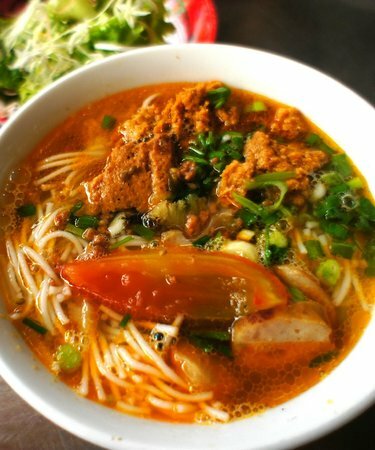 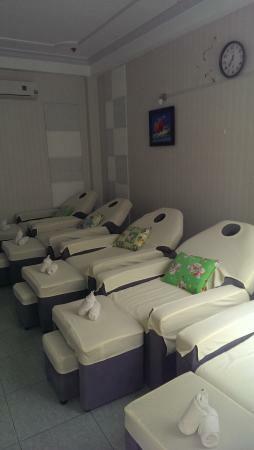 A great way to discover Da Nang. 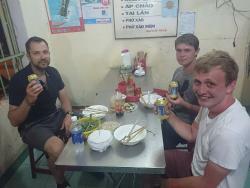 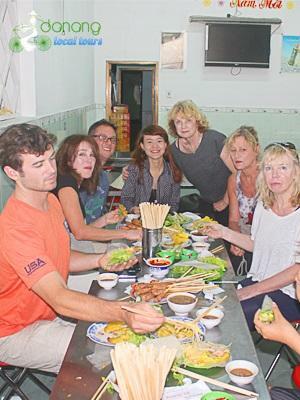 Join one of our great local tour guides and experience the true atmosphere of Da Nang during this evening walking tour. 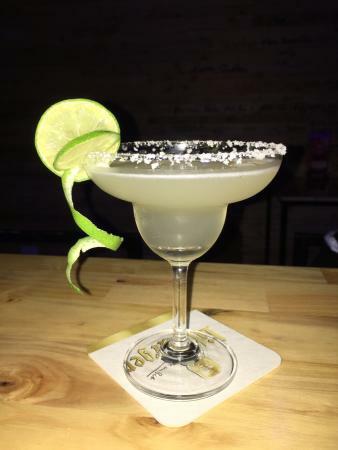 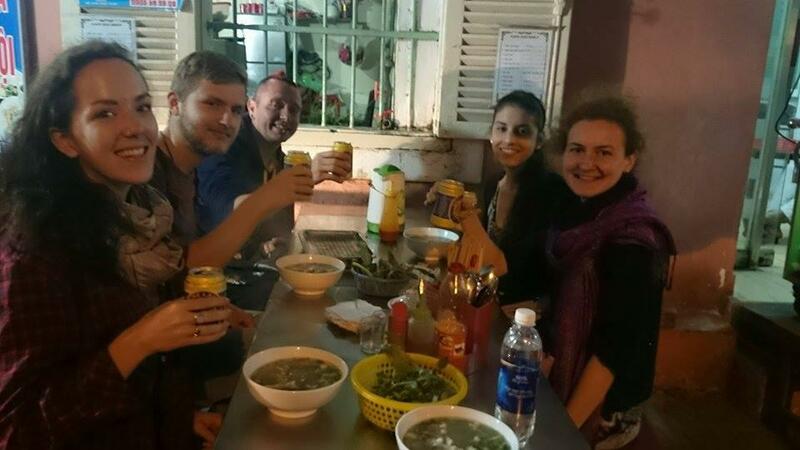 During the tour you'll be able to try some excellent street food with some refreshing drinks. 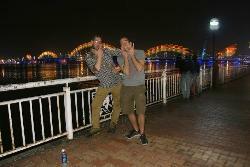 Don't Take Another Step Around the City Until You "Breathe Da Nang." 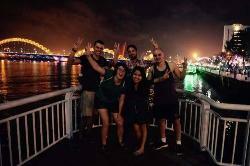 Get quick answers from Breathe Da Nang - Nightlife Tour staff and past visitors.